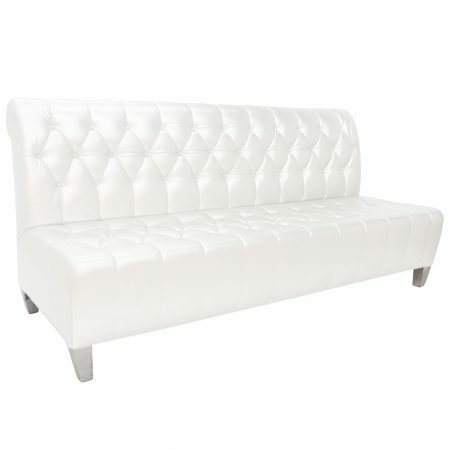 Rich and elegant, comfort and style. 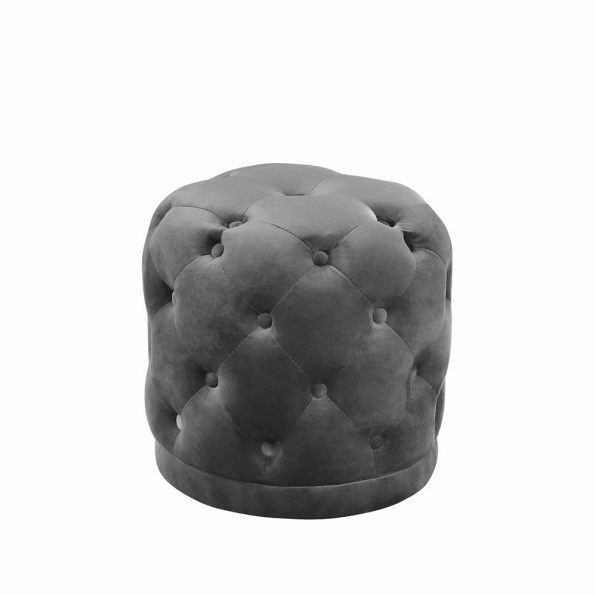 The Ronan Ottoman Gray is elegantly upholstered with royal plush velvet and designed with deep button tufting covering its entire surface. 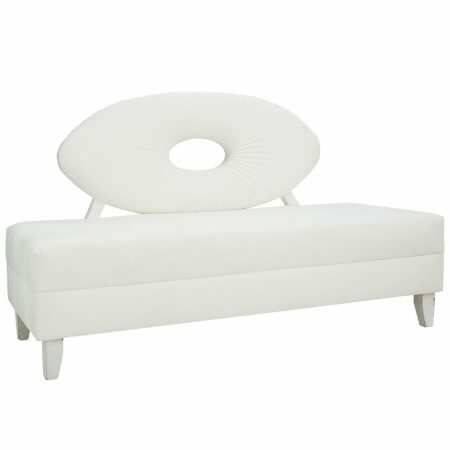 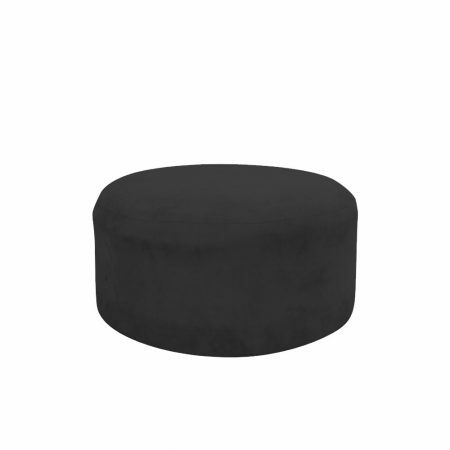 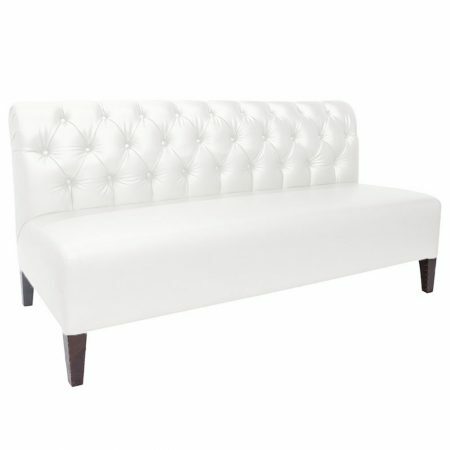 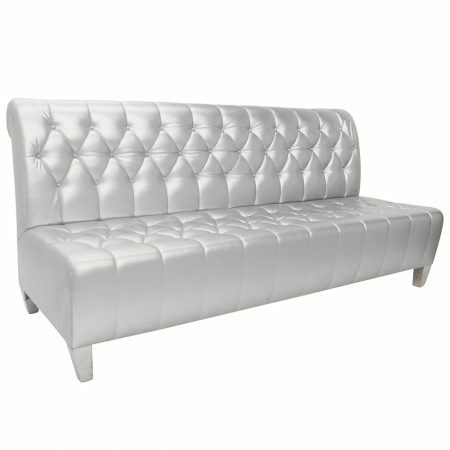 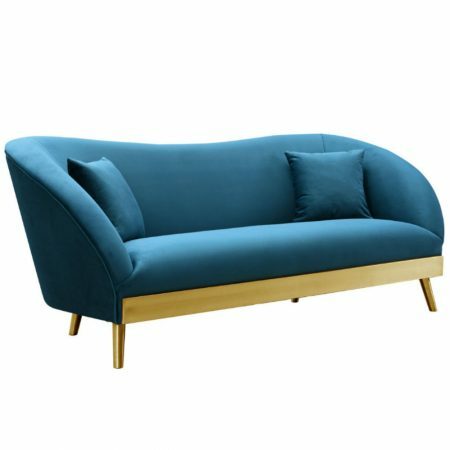 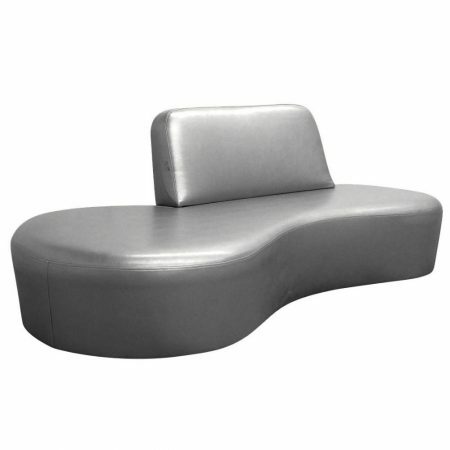 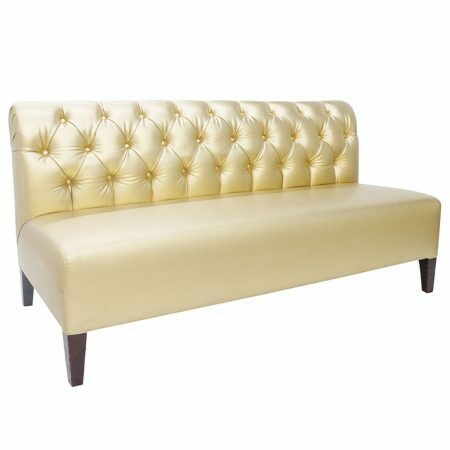 It’s round with height and completely cushioned, inviting guests to sink in. 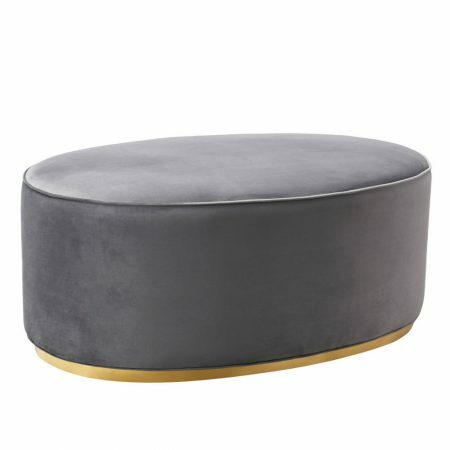 Black, blush, cream, gray, green, navy and sky blue.